Anthony Silard, Ph.D. has taught the art of communication to over hundreds of thousands of executives over the past 25+ years. He has developed an interactive and engaging model that creates a simulated environment and enables anyone to work through their most sensitive issues with the people they most care about. You are invited to our Compassionate Communication Workshop on May 4th, 2019 in Claremont, CA. This is a donation-based event whose proceeds go to foster youth leadership programs in San Bernardino. Facilitator Dr. Silard holds the belief that in these divided times, we cannot build community without the ability to effectively communicate. 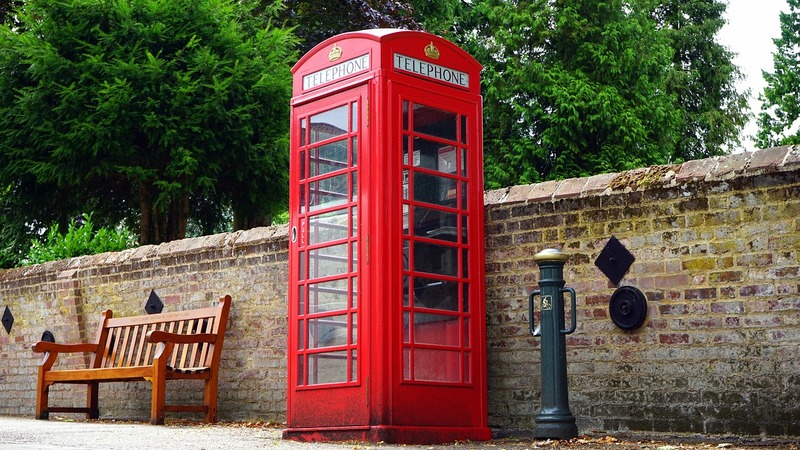 Ready to get connected with your community and learn to communicate more effectively? Visit us at Meetup.com/Got-Disconnection for more information. Want to help build community with us? Spread the word by sharing our event with family, friends, and coworkers! Social media has, strangely, created its own demand. By isolating you from your friends, your loneliness becomes greater and you feel more motivated by what the British psychologist Pamela Qualter calls the “reaffiliation motive” to check your social media and see what your friends are doing. In some ways, social media is like calling the delivery number of a pizza franchise in your neighborhood. The more frequently you order, the fatter and less capable of walking outside to a grocery store or restaurant you become. So what do you do? You call the delivery number more often to save yourself from an increasingly challenging walk (to real, face-to-face connection). By putting you in contact with the many who matter little to you (e.g., former classmates, friends of friends) it diminishes your ability to connect in real time with the few who do. Yet you still crave the intimate connection that only real-time interaction produces, which expands your demand for what seems the most effortless way to tap into it—ironically, the technology that’s stamped it out of your life—social media. So, like the pizza chain gleefully delivering delicious garbage to your home, social media throws you overboard and then dangles a life preserver in front of your flailing, desperately lonely, sputtering body. You never quite make it back into the boat of human connection, but neither do you have the capability to swim away. This week, come up with a strategy to titrate your use of social media and revitalize your experience of real life. 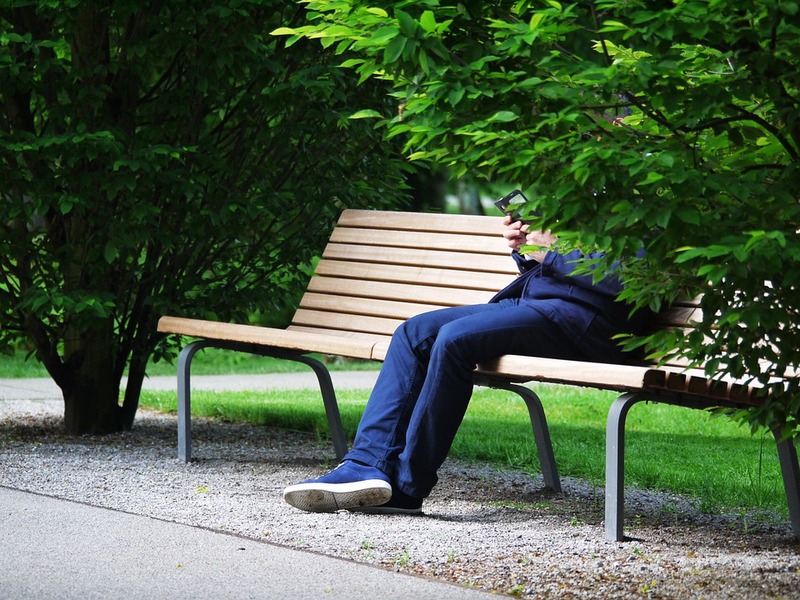 A Cigna study released in April of last year found that approximately 50 percent of Americans are lonely. We now spend less time outside interacting with others in our community and more time isolated indoors behind a screen. Psychologist Jean Twenge of San Diego State University and others have found that the suicide rate and depression have skyrocketed while self-esteem is at an all-time low. 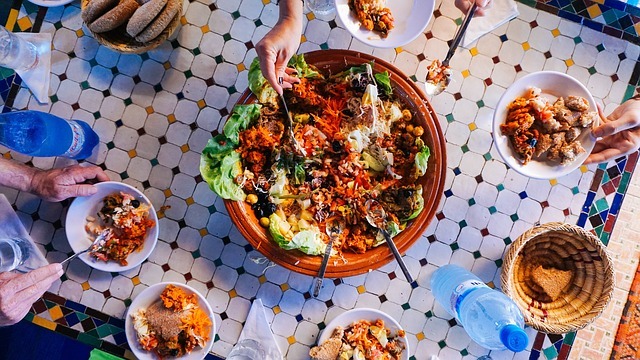 Are you craving connection with your community? 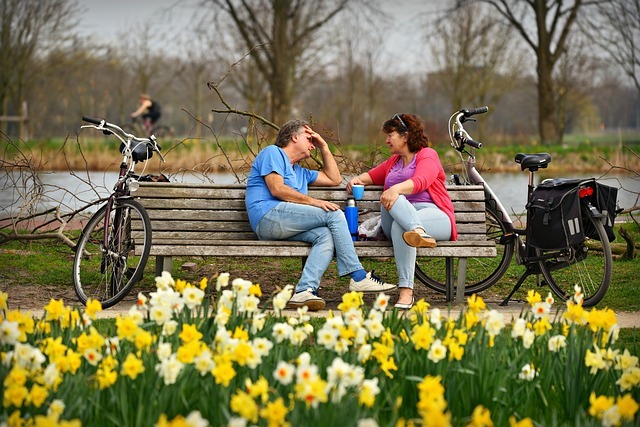 Do you need a change in your communication style? 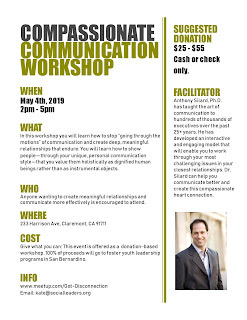 You are invited to our Compassionate Communication Workshop on May 4th, 2019 in Claremont, CA. This is a donation-based event whose proceeds go to foster youth leadership programs in San Bernardino. Facilitator, Anthony Silard, Ph.D. has taught the art of communication to over hundreds of thousands of executives over the past 25+ years and can help you communicate better and create this compassionate heart connection. Facebook, Twitter, email, texts… We are in contact with many, yet connected with very few. How are these social trends affecting you? 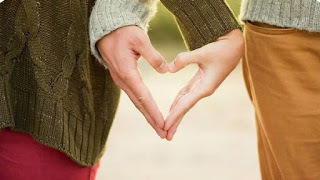 Are your relationships missing a heart connection? 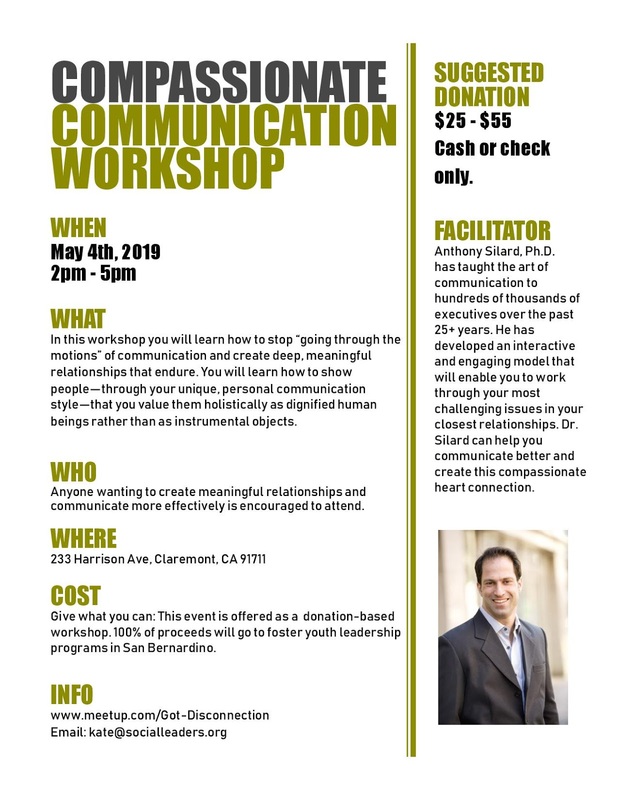 You are invited to our Compassionate Communication Workshop, a donation-based event whose proceeds go to foster youth leadership programs in San Bernardino. Whether you want to work on your personal relationships, better understand your own motivations and relationship needs, or are a professional wanting to connect with your coworkers and clients more compassionately, all are welcome to join our group and attend our workshops. Facilitator, Anthony Silard, Ph.D. has taught the art of communication to over hundreds of thousands of executives over the past 25+ years and can help you communicate better and create this compassionate heart connection. either you will reach a point higher up today, or you will be training your powers so that you will be able to climb higher tomorrow. If you aren’t able to take time out to empty your life of what it currently contains, how will you be able to fill it with what you desire it to contain? People who are at peace with themselves know their inner acceptance is not a fixed destination, but an ongoing journey. They are on a constant search for truth that will never be fully realized. Those on this journey know their biggest problem is looking back at them in the mirror. They are relentless in their drive toward specific (internal and external) goals, yet take time out to reconsider the strategies they implement to achieve these goals. What strategies do you practice to reconnect with yourself and ask the hard questions that lead you toward what you consider truth? 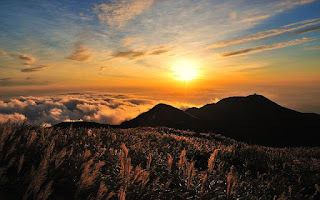 Do you take a long bath, or have a relaxing meal with a close friend, or go for a long walk under the sunset? If you wish to live according to your beliefs, it’s imperative that you take time daily to renew those beliefs. As the founder of client-centered therapy, Carl Rogers, envisioned, life is a process of “becoming” in which we can always move closer to what we value and the person we want to be. 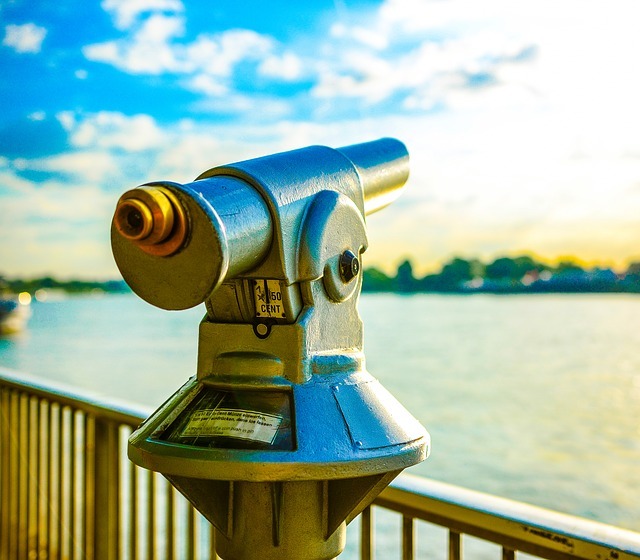 This week, take some time out of the mix to check-in with what you most value and start moving toward it. I could not bring myself to believe that if knowledge presented danger, the solution was ignorance. To me, it always seemed that the solution had to be wisdom. You did not refuse to look at danger, rather you learned how to handle it safely. If you are visiting a family and they invite you to stay for dinner, instead of refusing as you usually do because you want to return home and check your online dating profiles and see who has swiped right on your profile, accept the invitation and hang out with them. The conversation may open up avenues both cognitive (new ways of thinking about what you are looking for in a relationship) and social (you may become closer with them, and they may even have a friend to introduce you to at some point) in your life. If you can do what your smartphone-addled peers are unable to do—stop and truly listen—the social opportunities available to you will be rich and unparalleled. Make the decision to slow down to the speed of real, digitally-unmediated life and you will be joyfully surprised to find that your relationships become more vital and meaningful. The more you fill your life with the right people, the more likely you are to meet the right person. from home, and that has increased their isolation. 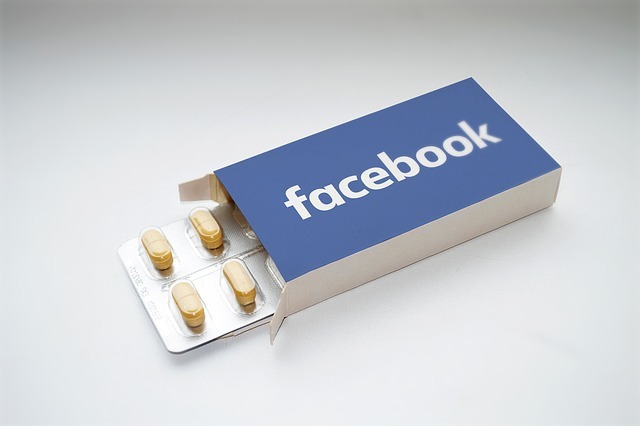 isolation, Twitter, Facebook, which end up increasing it. Until we learn how to temper our insatiable lust for social recognition—which social media companies capitalize on—technology will continue to erode our experience of the real world. We will continue to experience less face-to-face interaction and an elusive inner craving for real people in our lives. 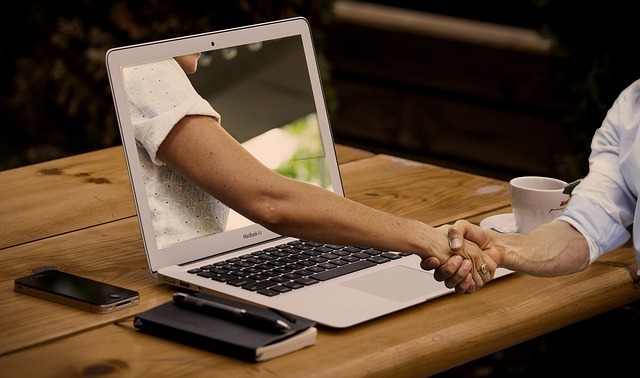 Face-to-face relationships are already becoming a nostalgic concept; many are unwilling to cede the convenience and cool detachment of their digital personas to recapture them. Yet, the craving remains. For this reason, it is no coincidence that “reality shows” became popular after the advent of social media. Before the Internet, many would have responded to the concept of a reality TV show with “Why would I want to watch someone like me?” Now we watch because we are not viewing people like ourselves; rather, we are viewing people like who we once were. A bi-product of our new affinity for viewing rather than experiencing life is that we are devastatingly lonely. According to a Cigna study based on the UCLA Revised Loneliness Scale released in April 2018, almost 50 percent of Americans are now lonely. Make a commitment to rid yourself of the illusion that took root somewhere in the back of your mind over these past fifteen years that you are somewhat famous now that you have followers on social media. Much more important than their approval of you is your approval of yourself—an approval much, much harder to win. This week, take some time alone and start winning it. Most social media is neither. This is a bold statement. Please allow me to back it up. First of all, social media is often not social. Why? Because it doesn’t generate the fulfillment of a social life. Social media, on the other hand, is a poor substitute: hunching over a screen typing in information about yourself and broadcasting it to others while reading the information they in turn type into their keypads or keyboards about themselves while hunched over their screens does not adequately fulfill our vital need to socialize. Neither are most social media posts ‘media’ in the sense of reporters reporting the news. The viewing of vacation photos or a former classmate’s diatribe about politics is not exactly the news. Such sharing of information is not the “news” in pure, distilled form, only contacts sharing unfiltered details of their lives 99+ percent of which are too trivial for any news outlet designated with the task of sifting through such submissions to print. In other words, Facebook is too much face and not enough book. This week, design some strategies to spend less time on your phone and more time connecting with real people in real time.